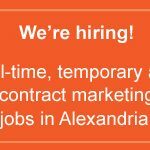 DC, Maryland, Northern Virginia Digital Marketing, PR, Communications, Content Marketing Jobs – We’re hiring! We’re Washington’s #1 marketing recruiters and if you’re a marketing communications professional looking for a new opportunity, we’d like to meet you! 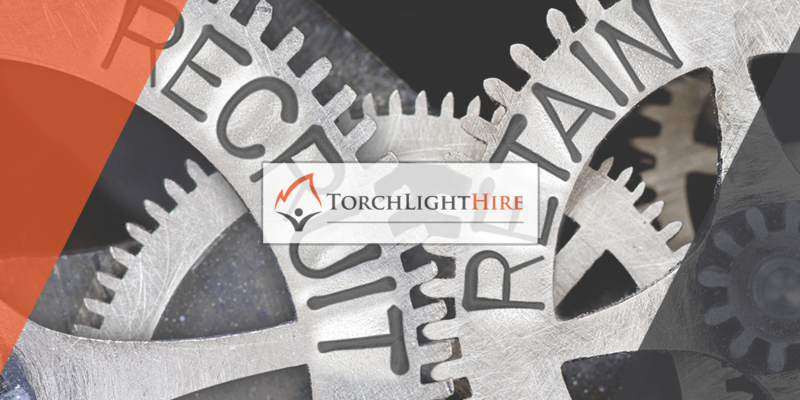 We’re TorchLight, one of the D.C. region’s fastest-growing and most trusted marketing, communications and public relations recruiters. Washington companies of all sizes turn to us for help finding and hiring mid- to senior-level marketing professionals in both permanent full-time and short-term contract positions. ALEXANDRIA, Va. (August 17, 2016)—Marketing and communications search and staffing firm TorchLight Hire, LLC, ranked No. 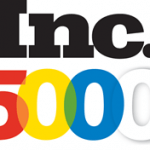 621 of the 5,000 fastest-growing private companies in America, according to Inc. Magazine’s 2016 rankings, released today. Spring is known as the season of new beginnings—are you ready for a fresh start? Polish up your resume and look for a new communications job in the DMV region with the help of TorchLight. Looking for a Marketing Job in DC with Work-Life Balance? According to the Washington Post, if you’re in a marketing job, you’re in the right field.